Basecamp Tahoe City is a new boutique hotel built for exploring the incredible lakes, trails, and mountains in the Lake Tahoe Basin. Squaw Valley is a short 15 minute drive from the hotel and boasts 2,850 ft of vertical, 4,000 skiable acres with 177+ runs. Plus you'll be going opposite of the traffic both ways! 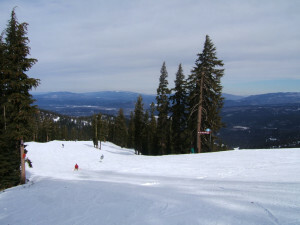 Alpine Meadows is a short 12 minue drive, and is known for its quality and variety of terrain, with convenient access to seven open bowls, shutes, steeps, groomed runs and siz terrain parks. 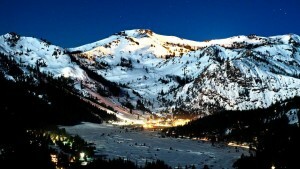 2400 skiable acres, 13 lifts, and 1,802 ft of vertical drop. Northstar is just under a 25 minute drive, and features 2,904 skiable acres, 2,280 ft of vertical drop, 19 lifts, and cross country center, now operated by Vail Resorts. 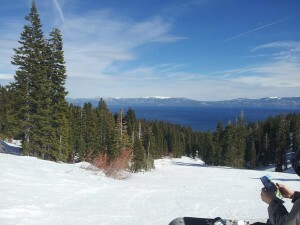 Homewood is a short 12 minute drive from the hotel, has 1,260 skiable acres, 1,651 ft of vertical drop, 7 lifts and has fantastic views of Lake Tahoe. 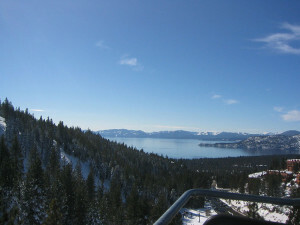 Diamond Peak is a 30 minute drive from the hotel, has 655 skiable acres, 1,840 ft of vertical drop, 30 runs and 6 lifts and a great view of t Lake Tahoe. 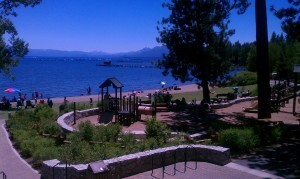 Commons Park is an easy 5 minute walk with playground and beach access. Don't miss the Summer Concert Series! Restrooms are avail. This Park has beach access, a pier and a playground and ample parking. 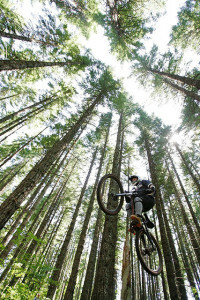 Just down the street from our hotel, this is the nearest access for mountainbiking. Joins into the Fiberboard Freeway and Tahoe Rim Trail. A quick ride down the bike path will take you to access near Granlibakken Road where smooth and flowy riding can be found. Carnelian Bay/Fiberboard Freeway Access to Tahoe Rim Trail - Excellent riding along the TRT with many options including riding almost exclusively on singletrack to within a half mile of the hotel. Great selection and super service. We are customers and thing they are great. 3 minute walk from the hotel and the website has good trail resources. 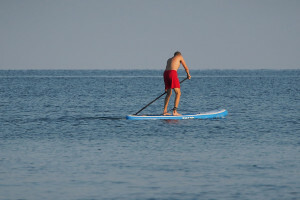 These Folks know the sport and the lake - a 4 minute walk from the hotel! 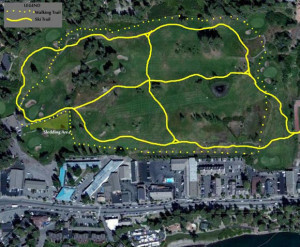 Part of Tahoe XC, this is located on the golf course in town and is geared more for beginners. 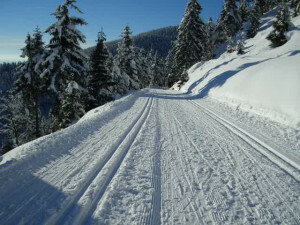 Walkable from the hotel, it has 4k of trails for skiing, snowshoeing and walking. Northstar hosts Downhill, Cross Country, Endoro and the Tahoe Trail 100 (Leadville 100 qualifier) as well as lift served downhill trails!